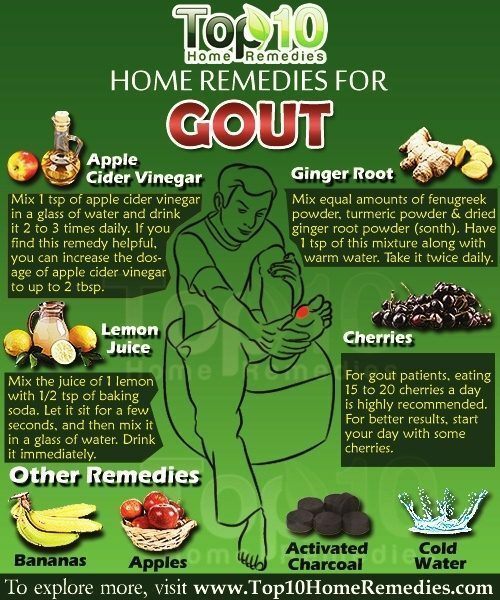 What is the best home remedy for gout? Gout is a form of arthritis that can cause swelling and pain in the joints. Basically high levels of uric acid in the blood can result in crystals of uric acid formation in the joints. As you are asking about a "home remedy", the only thing that I can think of is "dietary changes" would be the most effective along with medications. 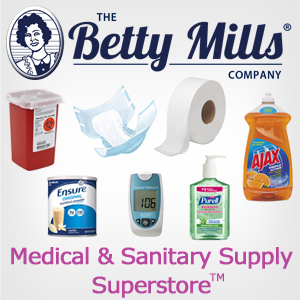 Dietary changes along with losing weight and medications will have the most significant reduction in urate levels. I hope this short synopsis helps. Dietary changes that will reduce inflammation. My husband has episodes of very painful gout. What are the most effective remedies when he is having an episode? I'll work on trying to improve his diet so that hopefully his gout episodes will be fewer. Thanks for any suggestions. Are you asking about other dietary changes or drug therapy in an acute flare-up of gout episodes? I am thinking his physician has most probably covered the most effective drug therapy for painful inflammation of joints. Try balancing your system with an organic CBD tincture. Make sure it’s got third party testing, too.